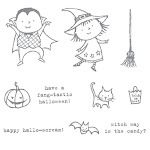 Angi At Stampin Up: Project of the Week - Stampin Up For Halloween! 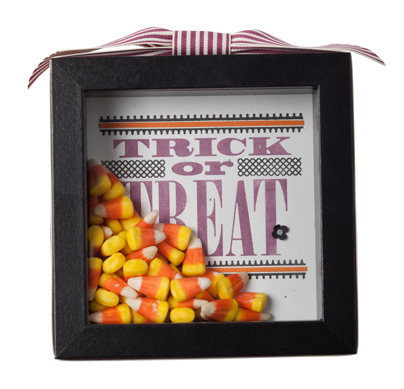 Project of the Week - Stampin Up For Halloween! October is fast approaching and Stampin Up has fun products to help you and your family join in on the fun! I love altered projects and this Trick Or Treat Shadow Box is a perfect project for Fall. Here are the items needed for this project. And remember all are available in my S.U. store. 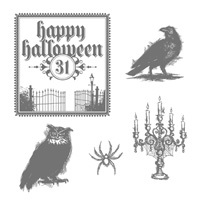 If you don't own the Big Shot you can also make this project using the "Happy Halloween" stamp that is included in the Stampin UP "Dark & Dreary" Stamp Set. 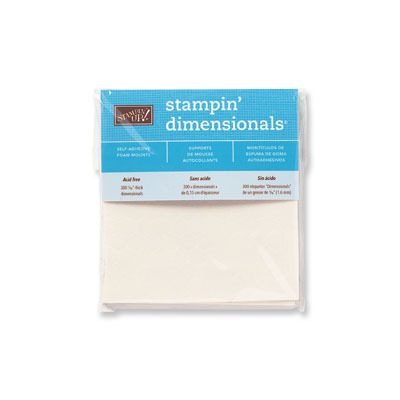 I also used Stampin’ Dimensionals on this project. They are Item #104430. They are the easiest way to give your projects an instant 3-D look. 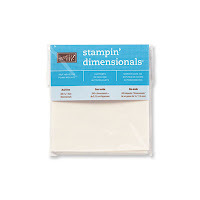 Just stamp an image, trim around it, and then use a Stampin' Dimensional to attach it to your project. They are also great for making greetings stand out and for attaching 3-D objects such as tags and bows. So cute! I love your idea for the shadow box!